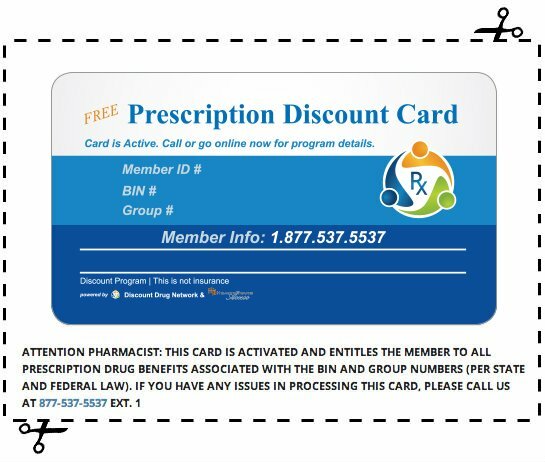 We offer one of the largest selections of Free Printable Grocery Coupons, Cashback Coupons and e-Coupons/Digital Coupons anywhere! In fact, every coupon available on our site is absolutely free. 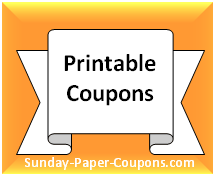 No need to pay for coupons, unless you're getting them in your Sunday Paper at a Discounted Rate. Most of us will not need to get coupons in bulk for everyday shopping though. Plus, you're allowed to print 2 of each coupon per computer or tablet with most of the free sources that we offer. So, let's say that you have access to two(2) computers and one(1) tablet... You could print up to 6 of the same coupon! We make it easy for you to locate the coupons that you need. 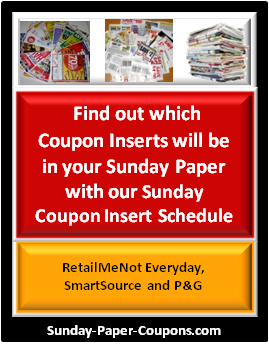 Below, you will find coupons sorted by Newest/Just Released Coupons, by Category, and by Coupon Provider. 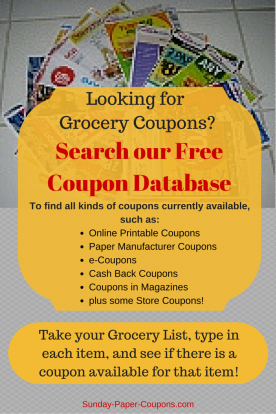 You can also search for any available coupon by using our Coupon Database.